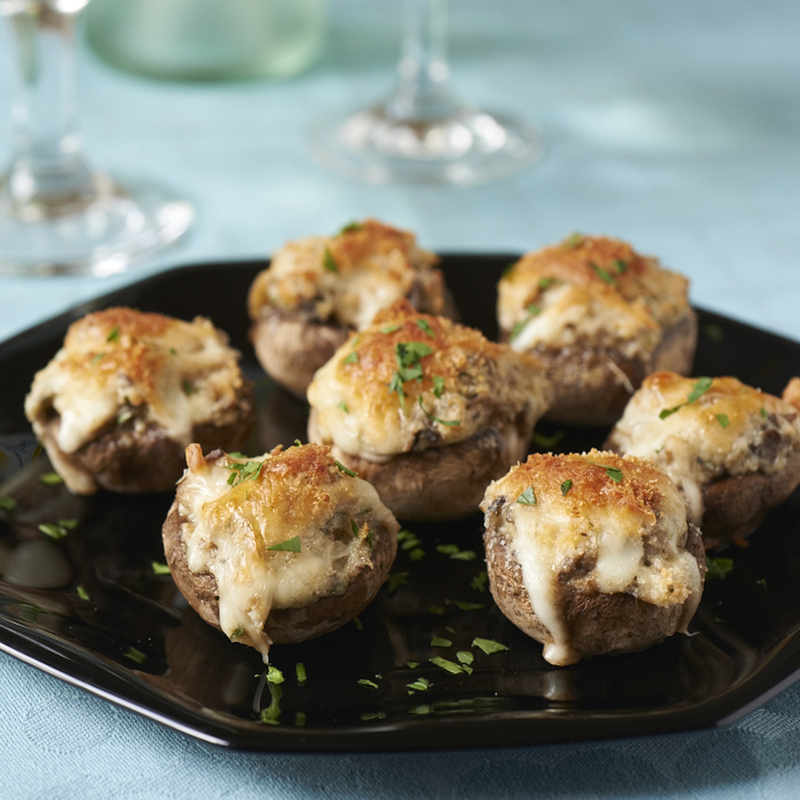 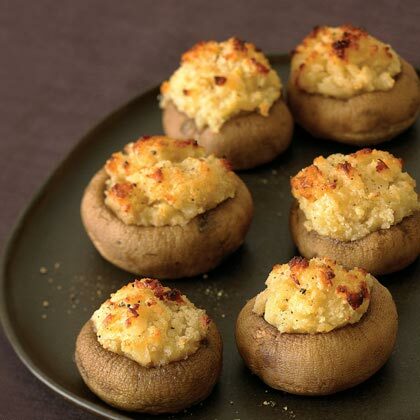 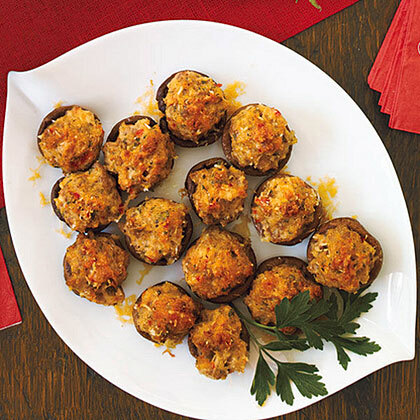 These tasty pop-em-in-your-mouth Stuffed Mushrooms are the perfect way to kick off any party. 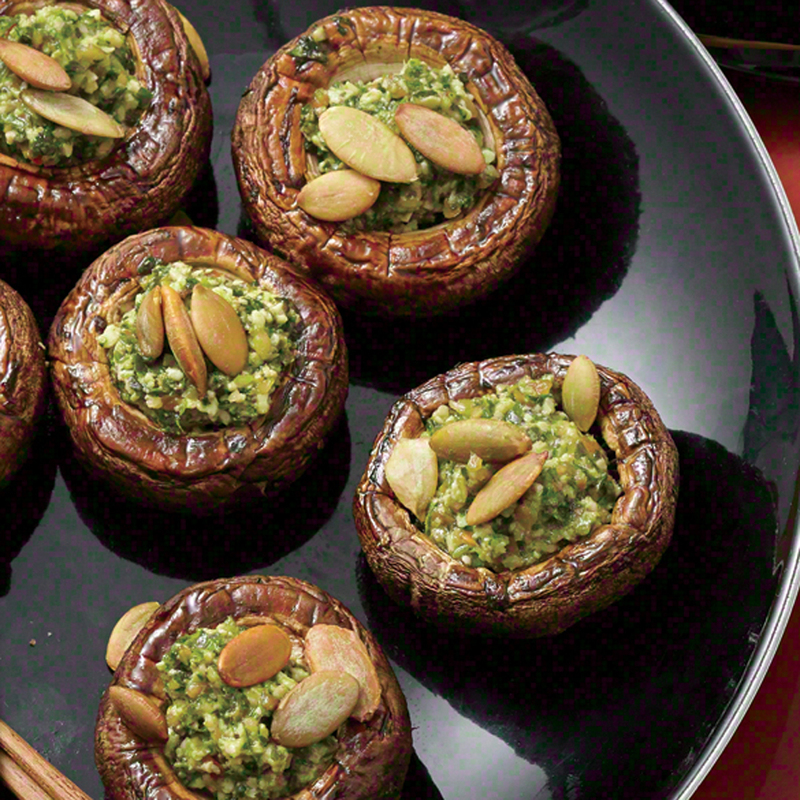 Store your mushrooms correctly and avoid the slime. 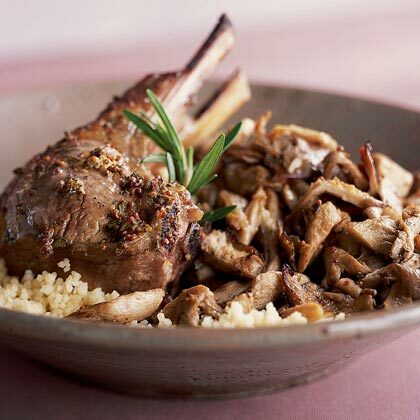 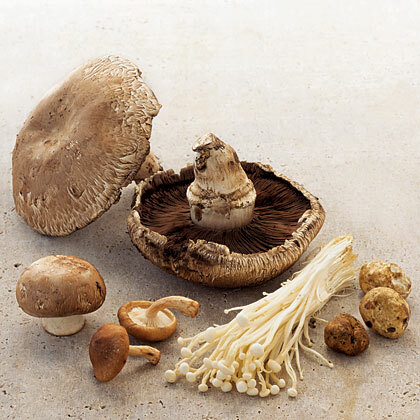 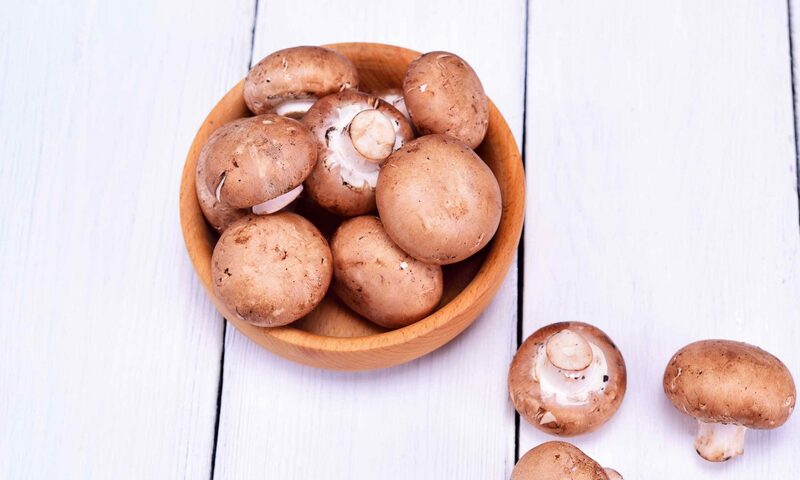 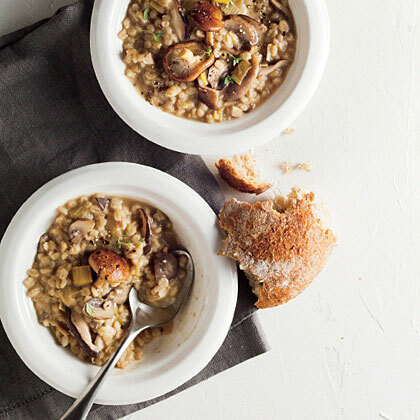 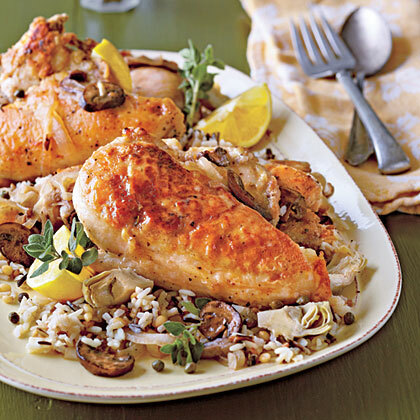 What can I substitute for shiitake mushrooms? 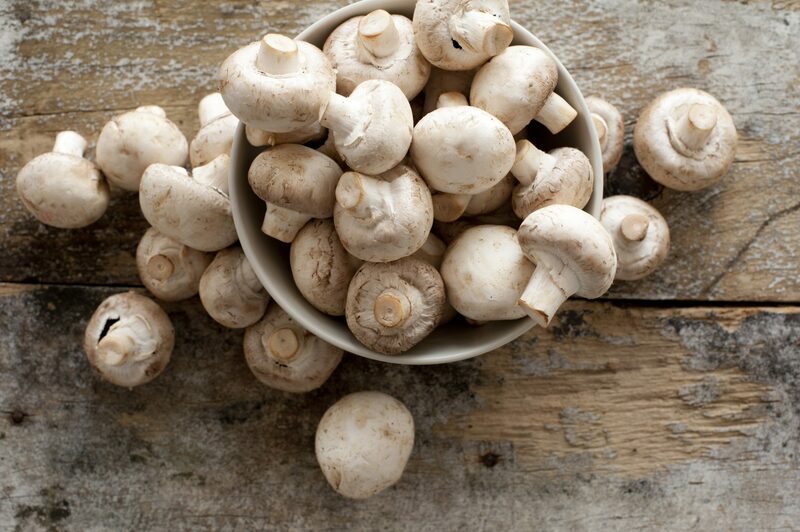 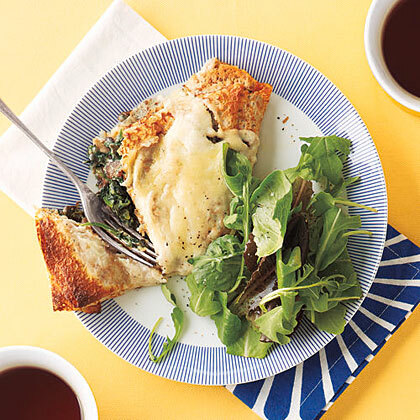 For a healthy, quick and easy side dish, serve up Wilted Swiss Chard and Mushrooms. 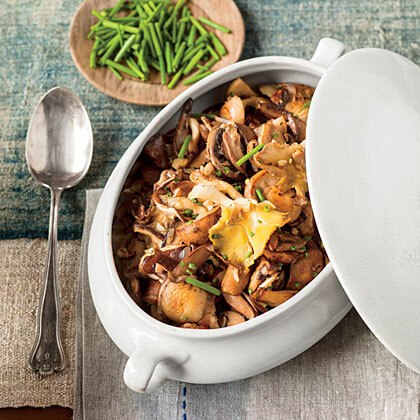 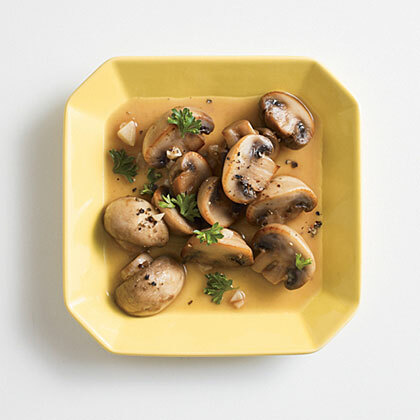 Buttery Mirin Mushrooms are super easy to get to the table. 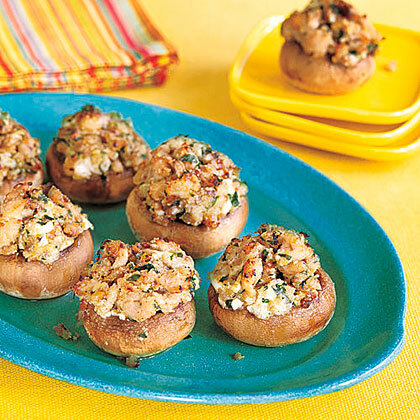 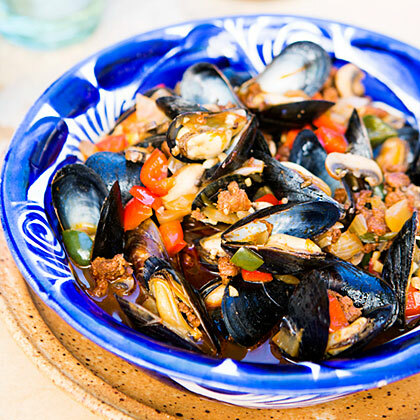 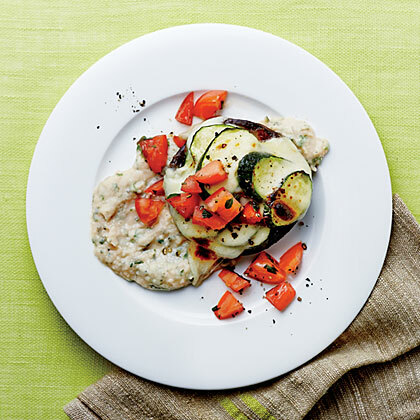 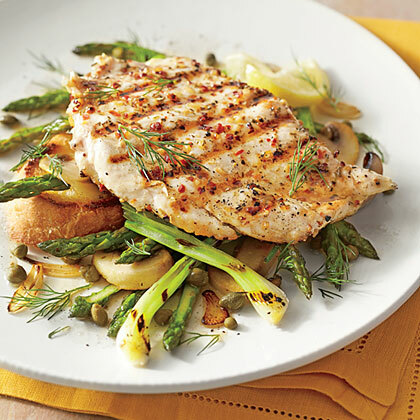 Butter and garlic make this side dish melt-in-your-mouth delicious.